I saw Lady GaGa in concert. Okay, it's actually been twice. Senior year of high school her song "Just Dance" came out and I loved. But, I didn't pay her much attention until halfway through first semester of college. My friend John was obsessed with her and got me hooked. I would listen to her album over and over and every song was perfect. We discovered she would be in Atlanta in December and we were absolutely going. We gathered some friends and headed up to Atlanta and it was an absolute BLAST. It was in a smaller venue and we were decently close to the stage. Jason Derulo opened for her followed by Semi Precious Weapons (who people still don't know). They were both phenomenal and then she took the stage. I really can't even explain how awesome her shows are. I've never seen a person with that much energy for 2 and a half hours while wearing 6 inch stilettos. My feet hurt just watching her. Seriously, a million costume changes. 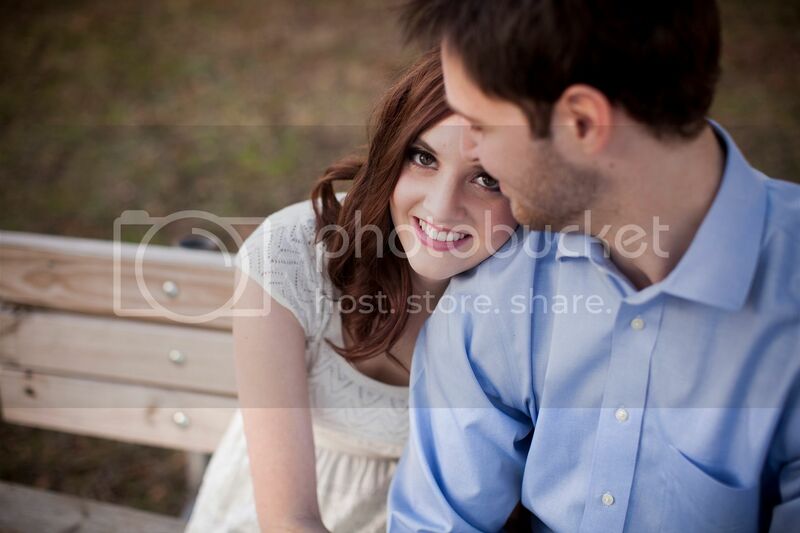 Sophomore year, she was coming to Charlotte and I was living in Boone. John and I decided that we were absolutely going again and grabbed two more friends to join. We met in Charlotte at sketchy hotel to get dressed and take the light rail to Time Warner Arena. This show was obviously much bigger than the one in Atlanta, but it was still just as good. The best part about her shows is the way everyone dresses. They all try to mimic her best outfits and it's so awesome to watch. People show up in caution tape, bubbles, fake meat, etc. We have yet to dress crazy for one, but I plan to for the next one. It's harder to get good pictures farther away.. I know some people have strong negative feelings about GaGa, but it is seriously the best and most entertaining concert I've been to and I think everyone should go, even if it's just to people watch. 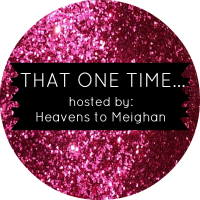 I'm linking up with Meighan for That One Time When..
Link up and tell us about something fun you've done! I have mixed feelings but would definitely love to see her because as you said, her shows are just amazing! Her costumes in her shows look so fun!